Spring has finally arrived in NYC. It's hard to believe, but it’s true - winter is so last season. These warmer winter temperatures have been leaving us with the taste of rosé in our mouths and, now that it's officially spring, we can’t wait to be running all over the city baring our legs and breaking a sweat. At this point in the year, your Instagram feed is probably full of comfort food shots and indoor late-night karaoke sessions, or perhaps a few snow angel shots in Central Park courtesy of last week's storm. But during the winter months we feel like those Instagram-worthy activities are fewer and farther between. I mean, who wants to see pictures of you in your sweatpants eating leftover Chinese in front of WestWorld? With the new season comes all the activities you plan to document on your social media feed, and here are a few of our favorites. The Loopy Doopy Rooftop is a summer staple, especially since it’s only open during the warm months. This Instagram-worthy hot spot in Tribeca serves cocktails and small plates atop the Conrad Hotel. 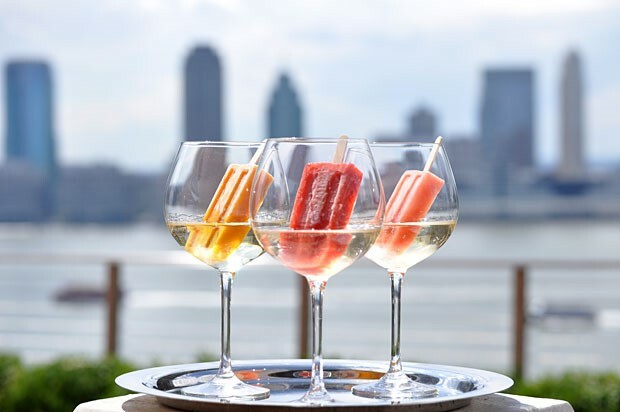 It’s famous for its Prosecco & Ice Pop cocktail with flavors like Blueberry Peach, Strawberry Lemongrass and Empire Apple sitting in a glass of bubbles or rosé. Create jealousy amongst all your followers with the perfect shot of this warm weather cocktail in front of views of the Hudson. Once you’re feeling a little “Loopy Doopy,” head on over to Oculus at World Trade for some architectural sights and poor financial choices at Kiehl’s or the Apple Store. The newly constructed shopping center at the foot of the Freedom Tower is something to be seen, and will allow you to get some shopping in as well. Sure you can get these views at the Empire State Building or Top of the Rock, but can you enjoy a glass of wine and some amazing art at the same time? 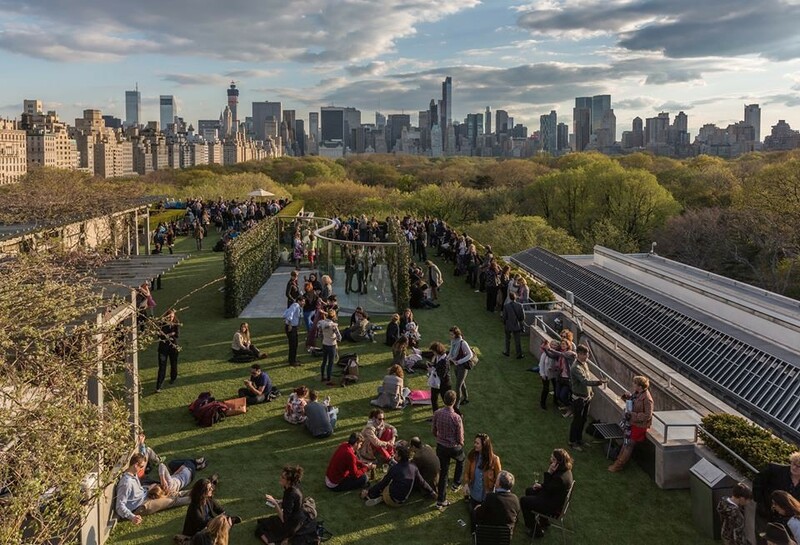 You will have plenty of photo opportunities with the breathtaking views at the Met Rooftop above the Metropolitan Museum of Art, and you can make an afternoon of it with your pals and some classy cocktails. 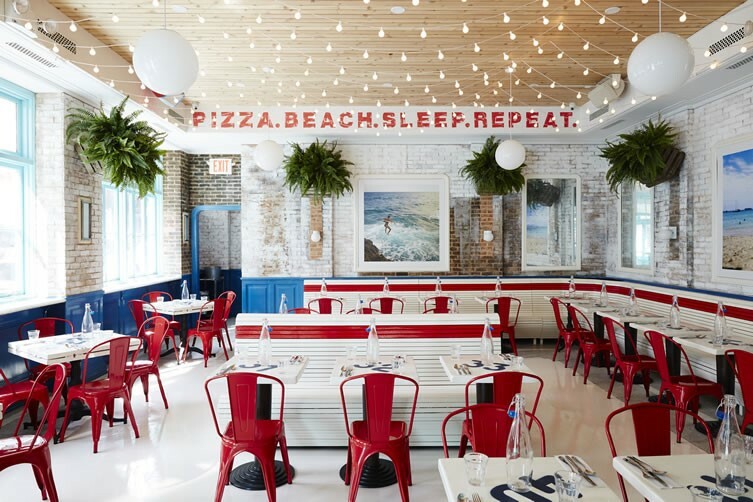 It’s no surprise that Pizza Beach is a blogger’s playground. This place has everything you could dream of in crafting the perfect Instagram post – great lighting, colorful décor, mouth-watering food and plenty of drinks. This new LES staple also accommodates all appetites with gluten and dairy free pizza options. It’s a bit of a hike up to The Cloisters at the northeast corner of the island, but it’s worth the journey. The walk through the park from the subway boasts gorgeous views of the Hudson – you could even set yourself up a picture-worthy picnic. Once you reach the museum and gardens you’ll feel like you stepped into an episode of Game of Thrones. 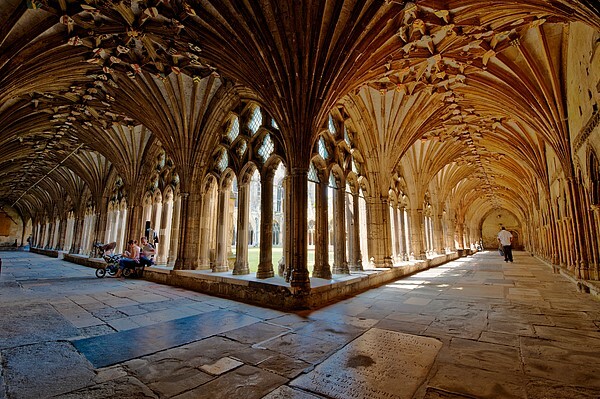 Enjoy this gothic cathedral on the hill, and your social media followers will be flocking behind you. Nothing screams spring like some colorful foliage. 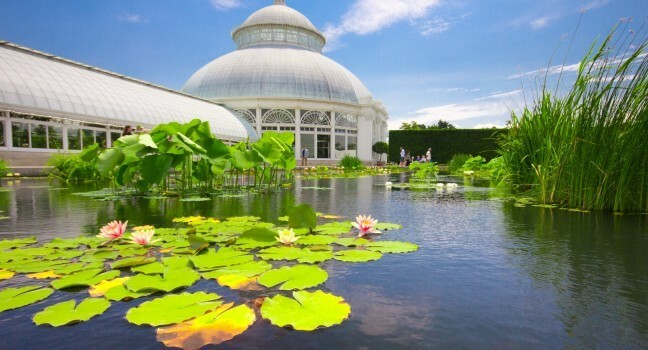 The New York Botanical Gardens in the Bronx has beautiful blooms year round due to its green houses, so no need to wait until the late spring to make the trek up there. Between the gardens, the ponds and the ornate green houses, you’ll have plenty of spots to snap some pics. Head over there on a weekday and you won’t have to worry about too many tourists standing in your shot as this is still one of New York’s best kept secrets. While we all appreciate a well curated Instagram page, spring is one of the best times to be in New York City so don’t forget to put down the iPhone and take a look around. Enjoy some alone time with the city, and without your followers, and take in the sights that some people only dream of seeing in person.